A job for Mike at Global Innovations. 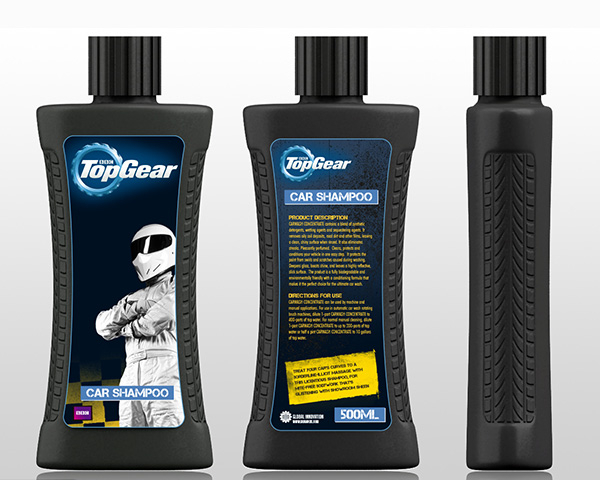 I was asked to design a range of car care products, shampoo, liquid polish and interior/dashboard cleaner. 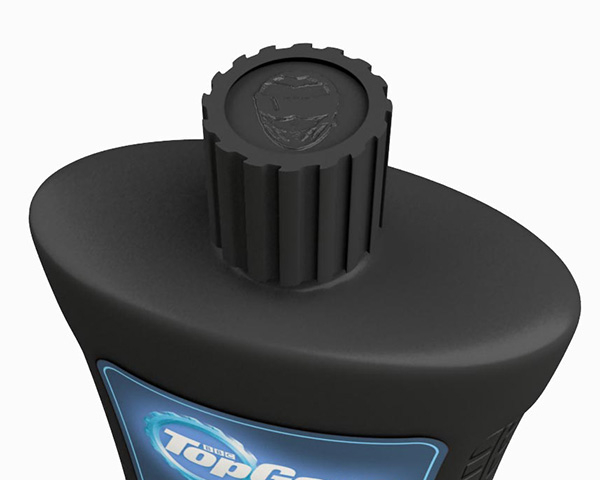 We decided to use the tyre tread motif from some of his other TG branding and use it as a “grip” on the side of the bottles. 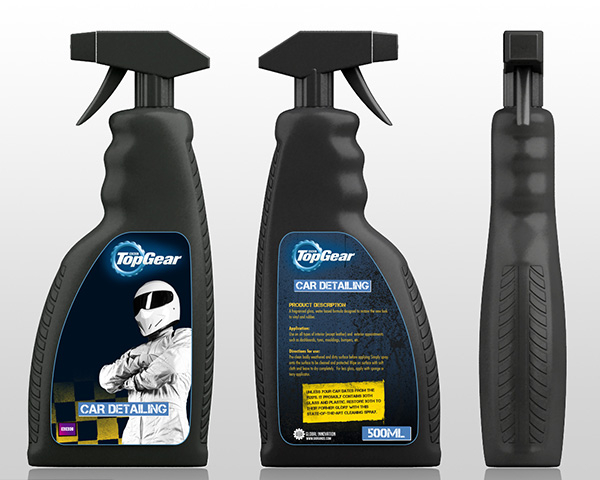 I had to work accurately as these bottles will be manufactured according to the specifications and dimensions I set. Quite a challenge, but fun to work on a brand I really like.